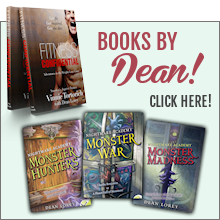 The question I get asked most often (right after “where do you get your ideas?”) is “how did you break into the business?” For me, it started with a little zombie named Johnny Dingle. I went to NYU film school from 1985 to 1989. While I was there, I wrote a comedy about a high school kid who’s so in love with a girl that, even after getting shot and killed in a convenience store robbery, he comes back from the dead to take her to the prom. Unfortunately, being a zombie, he now has a terrible craving to eat the flesh of the living (which he finds morally and ethically reprehensible). 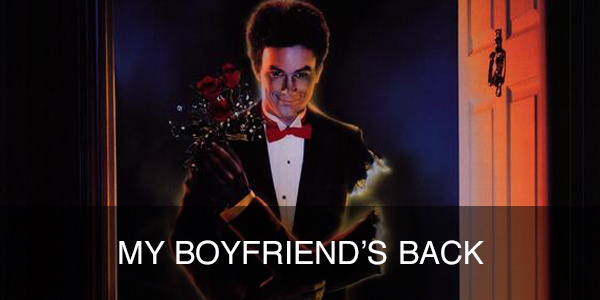 To make matters worse, he’s beginning to decay — in fact, body parts that might otherwise have come in handy on prom night are starting to fall off. On top of all this, everyone in town hates him — he is, after all, one of the undead. 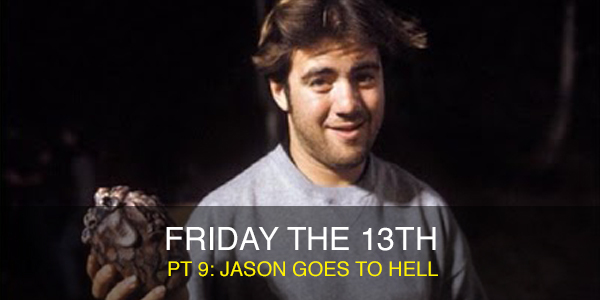 I ended up writing FRIDAY THE 13TH PART 9: JASON GOES TO HELL (hereafter referred to as JGTH) because I was friends with the friend of the son of the guy who directed the first one. Yeah, I know. But you have to believe me when I tell you that those kinds of loopy coincidences are how most people end up getting their start in the movie business. My friend was Adam Marcus and I knew him from New York University where we were both film majors. Adam was hoping to get a job directing MY BOYFRIEND’S BACK. He didn’t. What he got instead was a job directing JGTH — sort of a consolation prize. Didn’t matter, he was just as excited to be working on it.